Welcome to the Facebook Marketing Strategy series in which we share the best practices for how to use Facebook for business! This is part 11 of the series. As more businesses invest in Facebook advertising, the social giant began to offer additional ad placement opportunities: Instant Articles, The Audience Network, and now Messenger. With 1.3 billion people currently using the app, Facebook Messenger ads open up a new opportunity for companies. In this post, we’ll show you how to promote your business on Facebook with Messenger Ads to drive online traffic, engage your target audience, and increase revenue. Messenger Destination ads: These ads show up in the News Feed, and when clicked on, send readers into a conversation inside Facebook Messenger (instead of sending them to an external URL). Messenger Home ads: This Facebook Messenger ad option allows you to place your ad directly in the Home screen of a reader’s Messenger app. Sponsored Message ads: When a reader engages with your business page, you can target him/her with a custom message directly in his/her inbox. 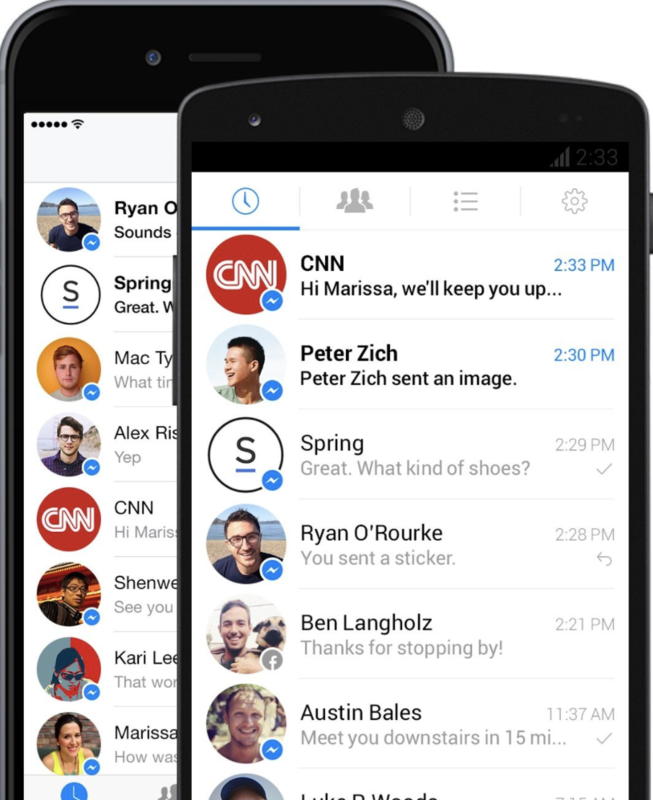 Now that you’re aware of the capabilities of Facebook Messenger ads, how do you leverage them? We’ve listed a few tips below to help you get started. The key here is to create an ad that sparks curiosity or prompts conversation. Jon Loomer, for instance, created a destination ad that encourages people to initiate a conversation with him. 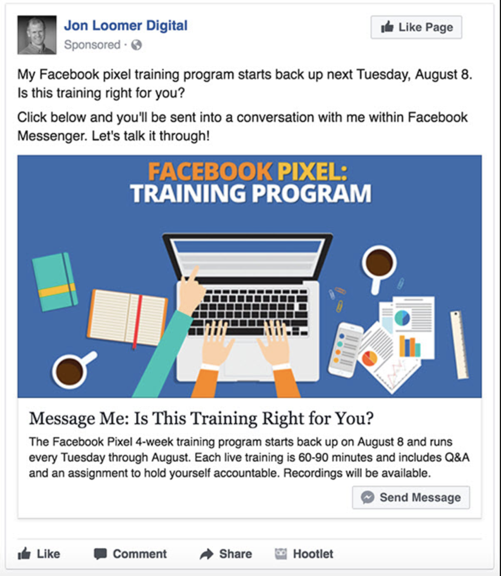 Instead of asking potential customers to “sign up” or “shop now” for his training course, he asked them to “send message” and talk about it directly with him. The visual and description indicate that he’ll help people to see if the training is really a viable investment, instead of expecting them to know immediately and sign up. Messenger Home ads bring you front-and-center into the message inbox of your prospects and customers. These ads feature the same kind of advanced targeting capabilities as Facebook or Instagram ads, allowing you to pinpoint the users who are most likely to turn into conversions and sales based on the types of offers you promote – from buy-one-get-one free offers to shipping discounts to seasonal sales. 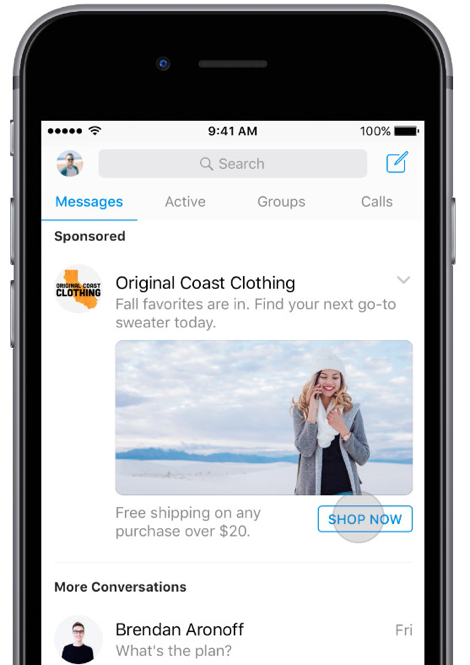 Original Coast Clothing is one of the pioneer brands to test out Messenger Home ad capabilities, which Facebook rolled out globally in mid-2017. To promote their new fall line, Original Coast Clothing offered free shipping on orders over $20. When users click the ad, they’re taken to the top-selling fall items for customers to begin shopping. 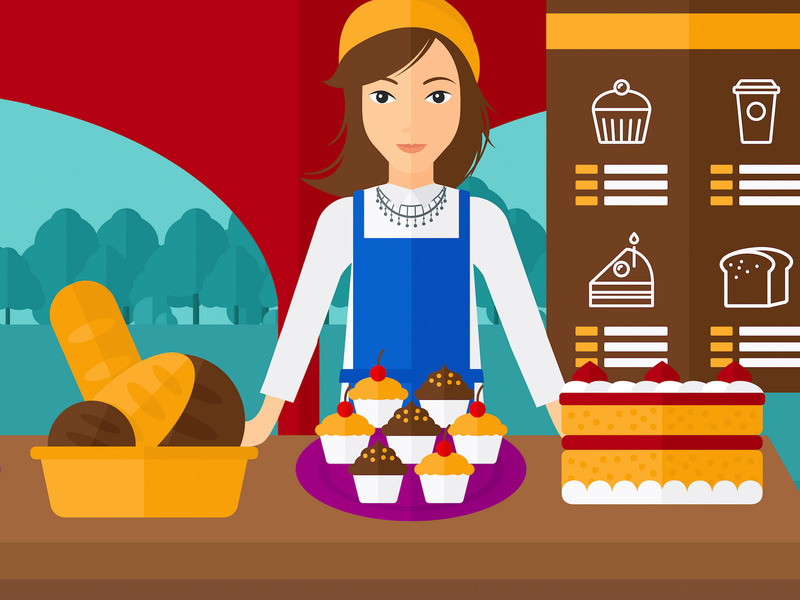 Create a re-engagement campaign that delivers sponsored messages to readers that have visited your blog/website in the past but didn’t follow-through with a subscription or purchase. Instead of losing the visitors who don’t come back, you can reach out directly and try to get them to take another look at your site. CNN’s use of sponsored messages serves as a great example. For readers who still have an active Messenger conversation thread, CNN can reach out to them with an invitation to check out the latest news and editorials. The benefit of using a sponsored message ad over a conventional ad (such as a sidebar or News Feed ad) is that your readers will get a notification in their Messenger inbox when you reach out to them with a new piece of content. 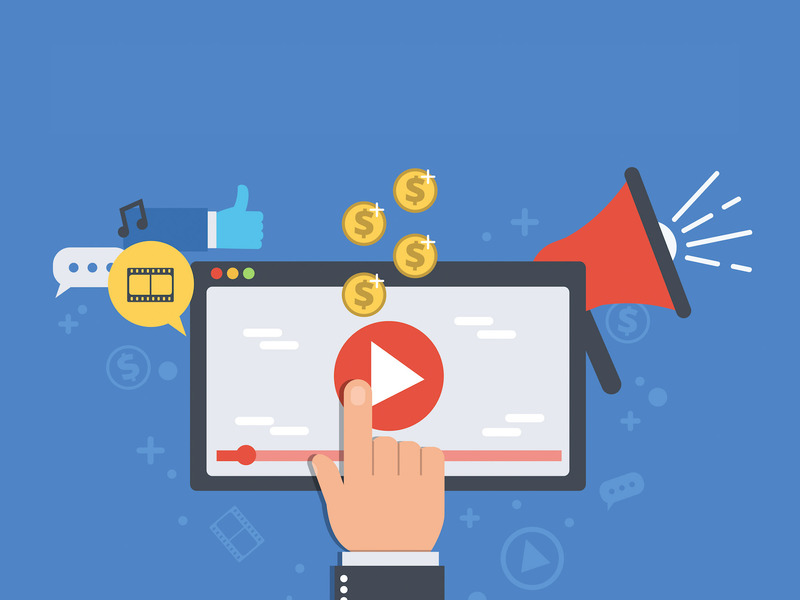 Regardless of which ad you opt for, having the right strategy and messaging format will help you to build stronger relationships with customers while driving your revenue to new heights.